Candy For Writers! Grammar Girl’s Editing Checklist. At the end of a recent writing webcast, we distributed a Grammar Girl editing checklist that turned out to be so popular we decided to make it widely available. Print out the checklist and keep it on your desk as a handy reference to use when you’re editing. The ITS Style Guide – Put This One In Your Legal Writing Toolbox. ≈ Comments Off on The ITS Style Guide – Put This One In Your Legal Writing Toolbox. The ITS Style Guide is an online reference for the Information Technology Services (ITS) department at The University of Texas at Austin. It promotes consistency in ITS publications with a focus on technical communications. The Guide covers correct writing styles, word usage, capitalization, punctuation, and other issues that arise in written communications. Legal Analysis & Writing Links. ≈ Comments Off on Legal Analysis & Writing Links. 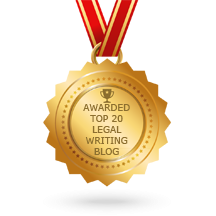 Legal Writing Tips From a Former Law Clerk. 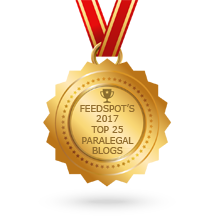 ≈ Comments Off on Legal Writing Tips From a Former Law Clerk.